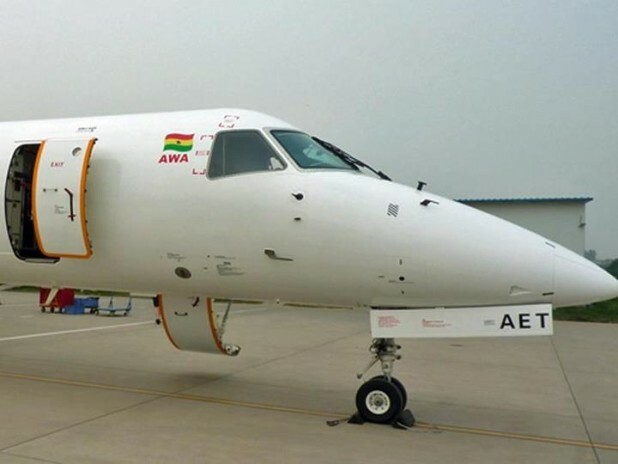 Despite the Ghana Society of the Physically Disabled (GSPD) having already sued three domestic airlines-Antrak Air, Starbow Airlines and Africa World Airlines for discriminating against persons with disabilities by way of refusing to sell flight tickets to them, these airlines continue to this, unchallenged by the appropriate authorities. GSPD has also sued the Ghana Civil Aviation Authority to force them to take charge of supervising these airlines in connection with how they treat disabled persons—and ensure strict compliance with Section 28 (1) of the Persons with Disability Act, 2006. But until the court rules, it seems the airlines will continue to treat such persons with gross contempt by refusing to allow them to board their flights with the recent case involving a a physically challenged intern of SEND-Ghana who was refused boarding on an Africa World Airlines (AWA) flight to Tamale for the mere fact that she is disabled. The website adds that “The Nigerian got to Ghana on Tuesday, June 2 via Arik Air from Port Harcourt to Lagos. SEND-Ghana purchased Africa World Airlines ticket for her to travel to Tamale where she will continue to Salaga. If this is not gross violation of Ndifreke Andrews-Essien’s rights and an assault on her dignity as a human being, what else is?